GE Fanuc delivers a comprehensive line of motor and drive amplifier configurations to support the widest range of machine applications. 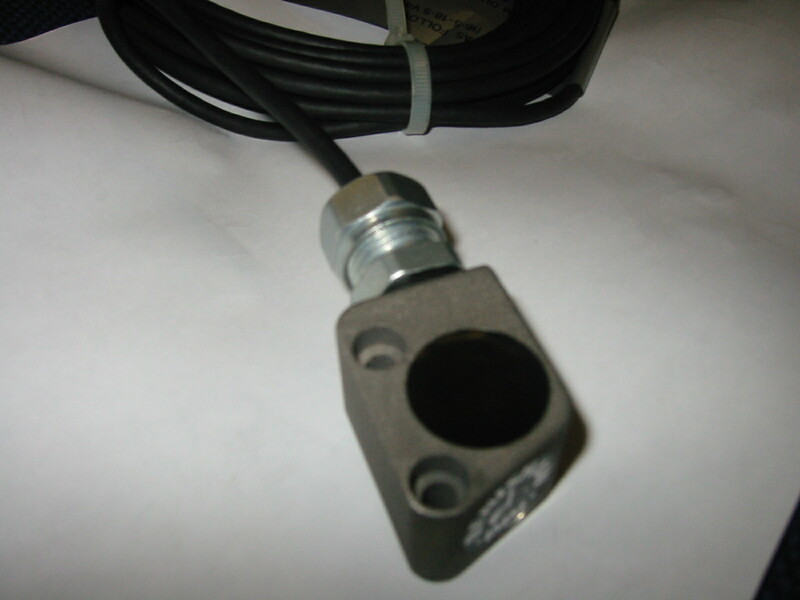 Industry-standard interfaces are also available to support special requirements. Motors are available in high-speed, low-inertia, with and without keys and a variety of shafts and mounting configurations. We offer full support on these products from sales, service exchange and repairs also testing. The Beta Series Servo amplifier integrates a power supply with the power switching circuitry. Therefore, GE Fanuc is able to provide a compact amplifier that is 60% smaller than the conventional models. In fact, the 12 and 20 A Beta series amplifier have the same height and depth as a GE Fanuc Series 90-30 PLC module. New 40 and 80A models have been added recently to drive servo motors up to 30 Nm. The amplifier is designed to conform to international standards - European CE, North American UL, and Canadian CSA standards. Copyright © 2001- 2005 Pennine Automation Ltd. All Rights Reserved. Designated trademarks and brands are the property of their respective owners.